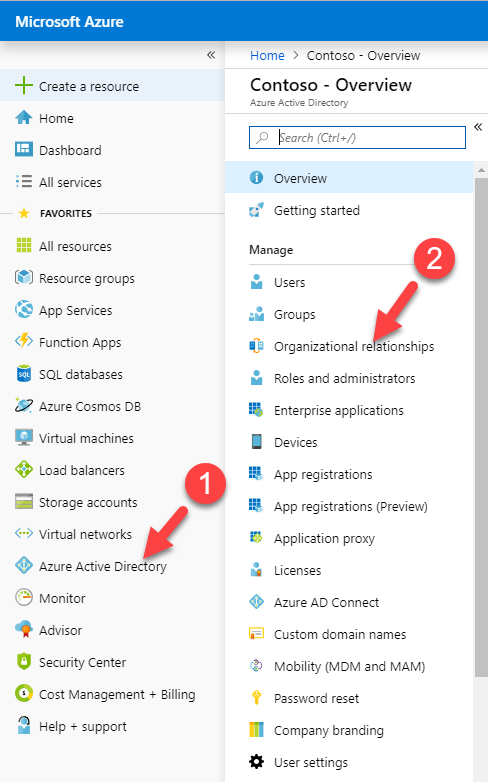 Azure AD B2B allows organizations to share company applications and other services/resources with external users. Before, this external user should have one of following to initiate connection with the organization who sents the B2B inivitation. Email one-time passcode authentication (OTP) feature now allow B2B users to authenticate using one time passcode if they cant use one of the above methods. Once OTP is issued it is only valid for 30 minutes. If user didn’t use it with in 30 minutes, he/she need to request new OTP code for authentication. Once authenticated, session will be valid for 24 hours. This feature is still under public preview. OTP users must use the https://myapps.microsoft.com/?tenantid=<tenant id> , https://portal.azure.com/<tenant id> or https://myapps.microsoft.com/<verified domain>.onmicrosoft.com when they authenticate. 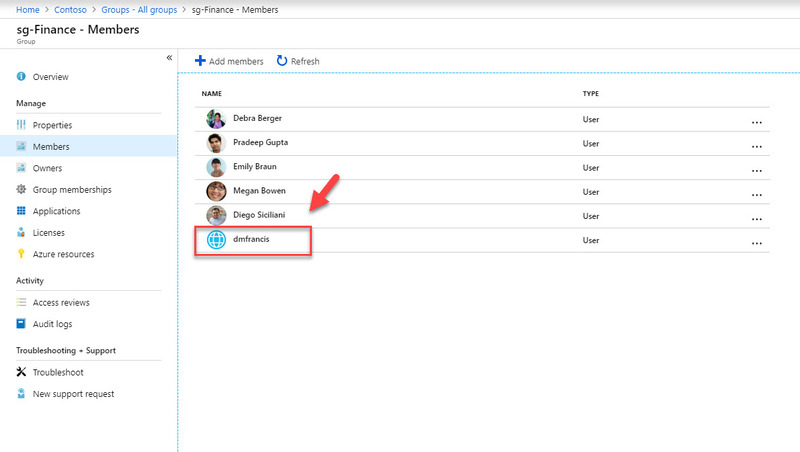 In above <tenant id> should replaced with the organization’s tenant ID. 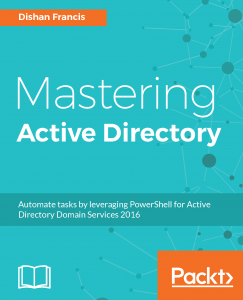 <verified domain> should replace using the default domain details. Let’s see how we can enable this new OTP feature. 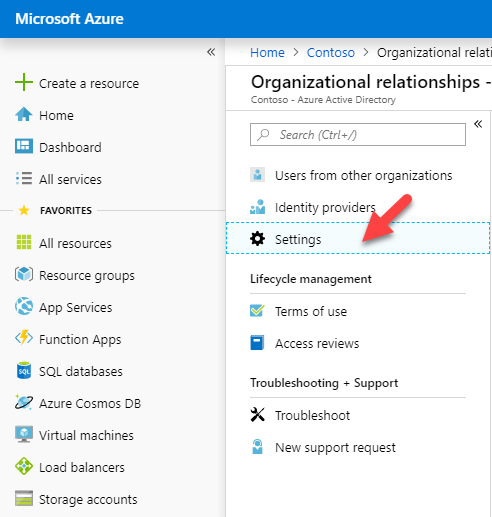 In my previous post I explain how we can use Azure AD B2B to share services/resources between organization. 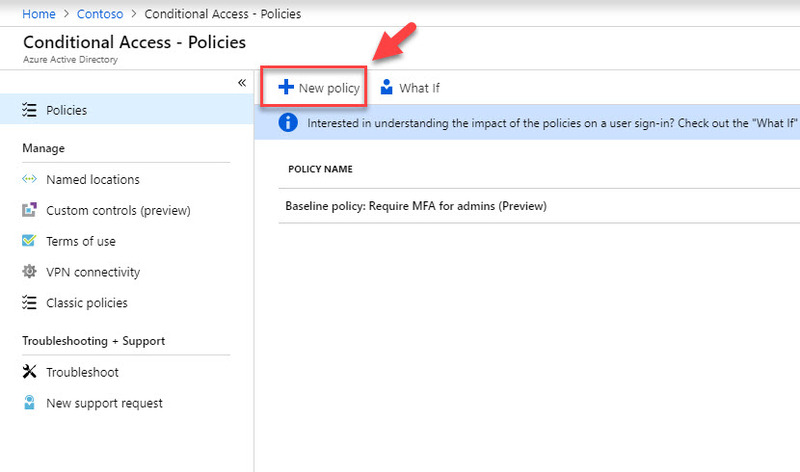 Once these B2B users are register with Azure AD, we can apply “Conditional Access” polcies to control their access further. In this demo I am going to show how to do that. 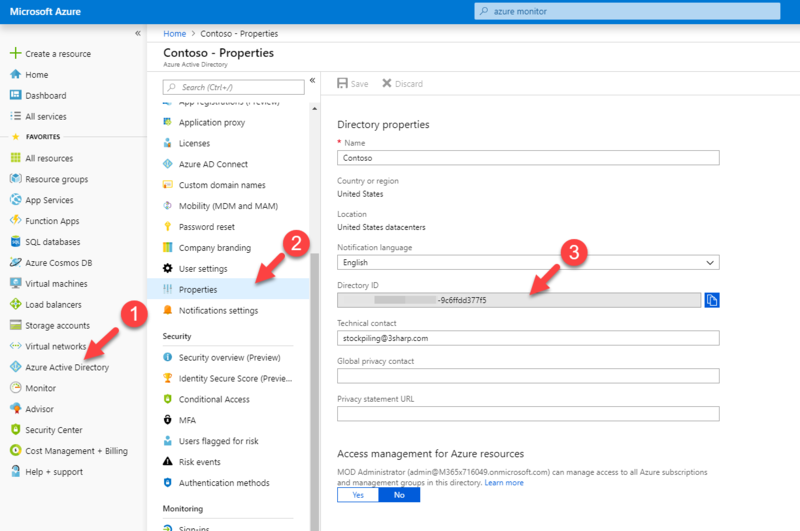 Before we start please go ahead and read my previous article about Azure AD B2B, because in this post I am going assume that you already finish the sign-up process for Azure AD B2B users. In my demo environment, I have sg-Finance security group. All the users from Finance department are part of it. I do have several applications assigned to them. Company Contoso recently made partnership with another company. Some privileged users from this new company required access to the applications used by sg-Finance users. Therefore, I went ahead and made them member of this group using Azure B2B. However, I need to put extra layer of security for these external user access requests to make sure my sensitive data been protected.